Willie J. Seymore, past president of ILA Local 1414 and current International Vice President of International Longshoremen Association has been elected Executive Vice President of the South Atlantic and Gulf Coast Districts of the International Longshoreman Association. The election was held last Thursday during the 90th Convention of the South Atlantic and Gulf Coast District held at the Savannah Marriott Riverfront. As a result of this election Seymore, becomes one the highest ranking African American officials with the International Longshoremen Association. The District office is located in Houston, TX. 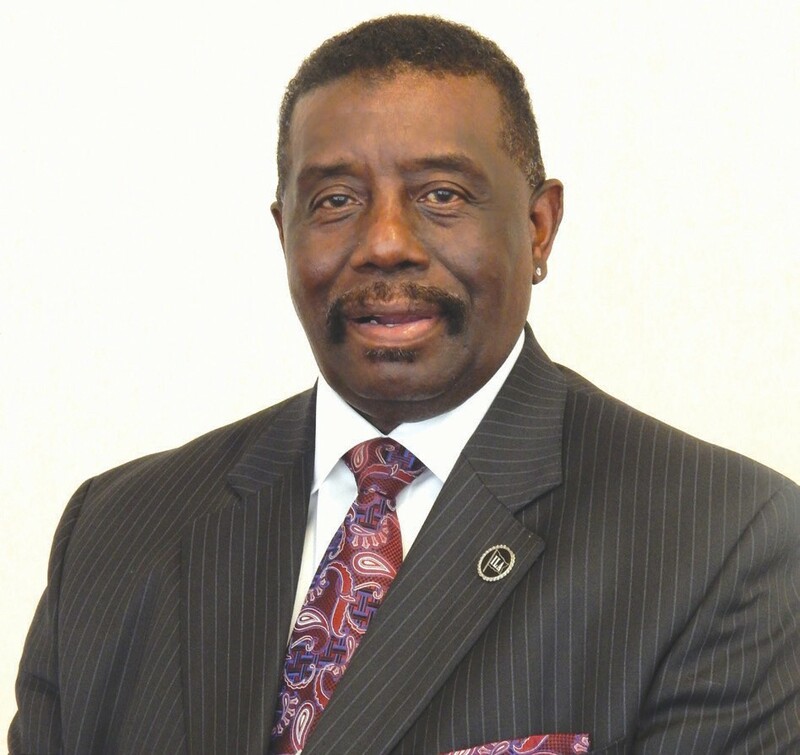 Seymore, who acted as the unofficial host of this 90th Convention was unanimously elected the new District Executive Vice President, succeeding Charles Spencer who chose not to run for reelection. Mr. Spencer was elected Executive Vice President Emeritus of the South Atlantic and Gulf Coast District. Seymore duties now include representing all Locals of ILA from Morehead City, NC to Brownsville, TX. He will be helping them to understand contract negotiations, management and labor dispute and helping union officials understand how to operate the locals. The International Longshoremen’s Association, AFL-CIO is the largest union of maritime workers in North America, representing upwards of 65,000 longshoremen on the Atlantic and Gulf Coasts, Great Lakes, major U.S. rivers, Puerto Rico and Eastern Canada. Local 1414 in Savannah is responsible for load and unloading cargo ships that enter and exit our ports daily. These ships transport cargo around the world. The Ports of Georgia generate 365,000 jobs and those jobs depend on how efficient the ILA performs.